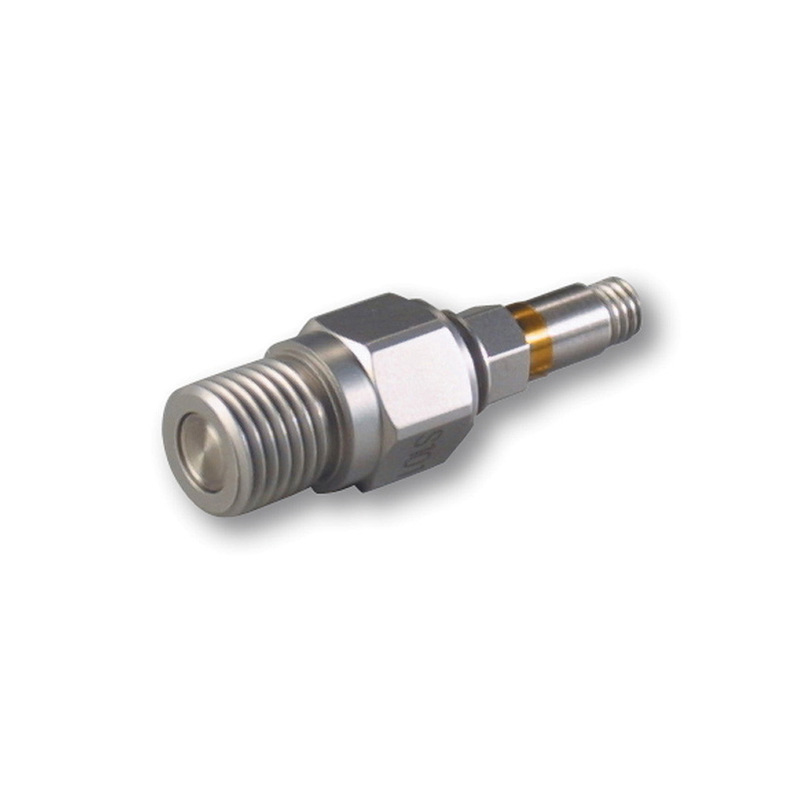 Piezoelectric pressure sensors for capturing dynamic pressure changes are especially well-suited for the evaluation of turbulences and pressure variations in hydraulic and pneumatic systems. Some sensors may also be used for acoustic measurements. 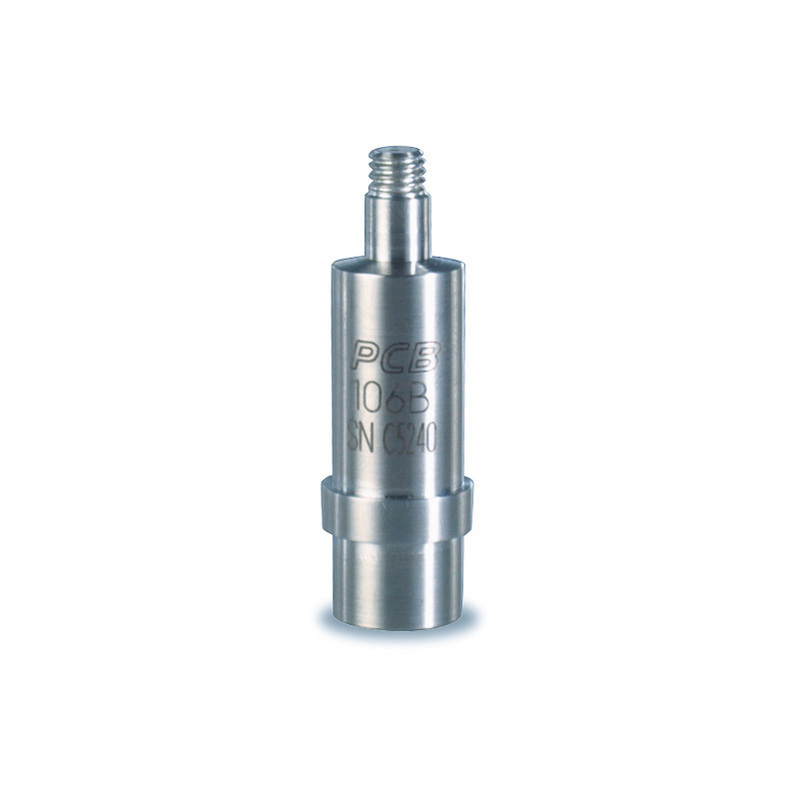 Below we have listed several pressure sensors from our product line. We are happy to support you in selecting appropriate sensors. Please do not hesitate to contact us.